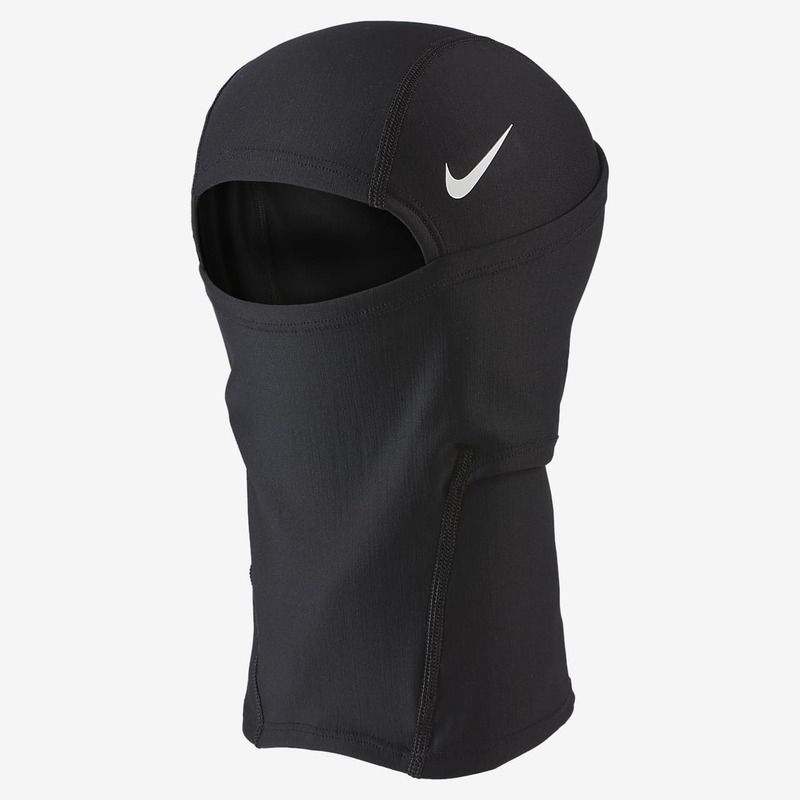 Ideal for practicing and playing in cold temperatures, the Nike Pro Hyperwarm Hood features warm, lightweight fabric that covers the face below the neck. I bought for a COLD bike ride @4°f and it worked great! I wanted a baklava that would be tight to my face, efficient, warm. This product satisfies all three. The only bad part about this is that it's not the easiest to take on and off BUT that is how it has to be if is to be tight to your face and keep you warm. I commute via train and bus in Chicago so this product is not bulky and allows me to move effeciently.